Happy April! It’s been a couple of weeks since my last post but I’m BACK with lots of exciting blog posts to share with you! But to kick start April, I have my monthly favourites! I hope this inspires you to try something new this month! 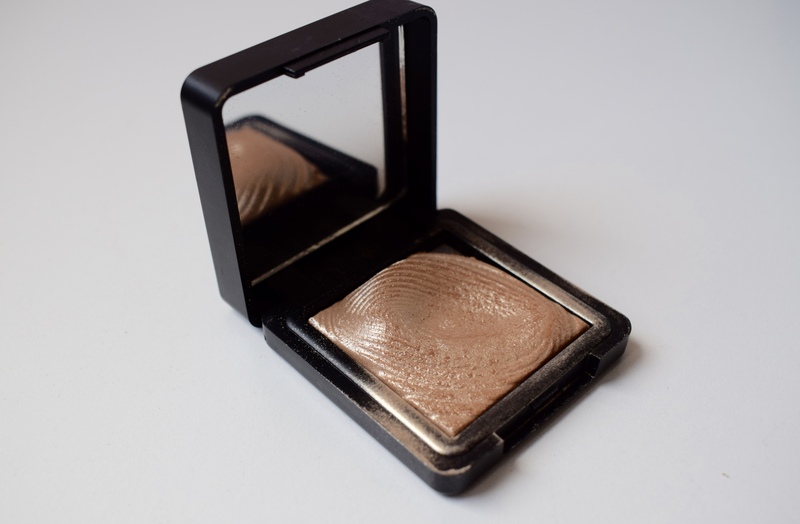 Although this is an eyeshadow, I am LOVING using this as a highlighter! The pigmentation is insane and the gold bronzed colour looks fab with a spring make-up look. It also works well if you have a tan (mine is out of a bottle at the mo… Spring has been a bit on and off). Oh, and obvs this is actually an eyeshadow so would also look great on your eyes and can be used wet and dry! I have been searching long and hard for a brow product which works for me. THE SEARCH IS OVER. 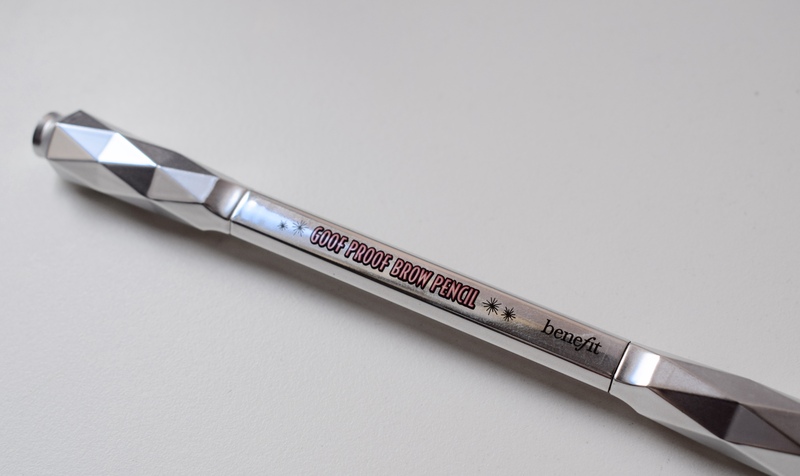 It comes with two sides: an angled pencil and an eyebrow brush. 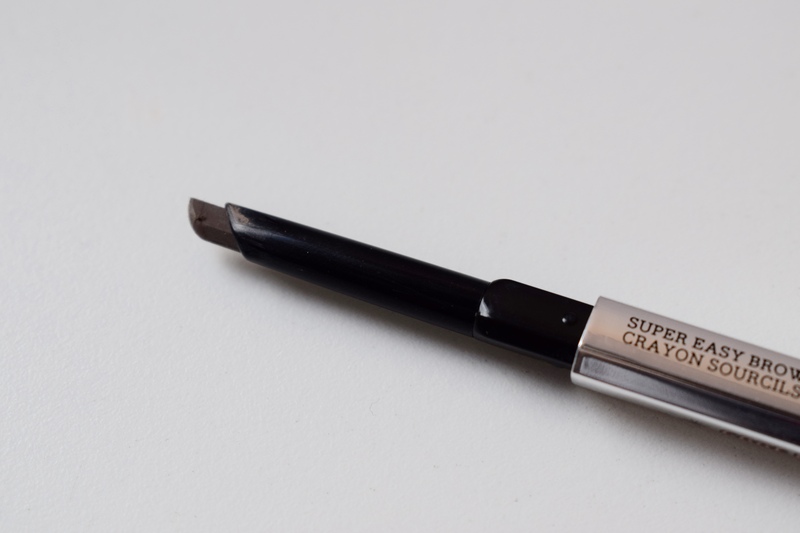 It is easy to use and create your desirable eyebrow shape as well as looking natural. I used it in the shade 03 medium which is the perfect colour match for me. I also like holding this look in place with Ready Set BROW! 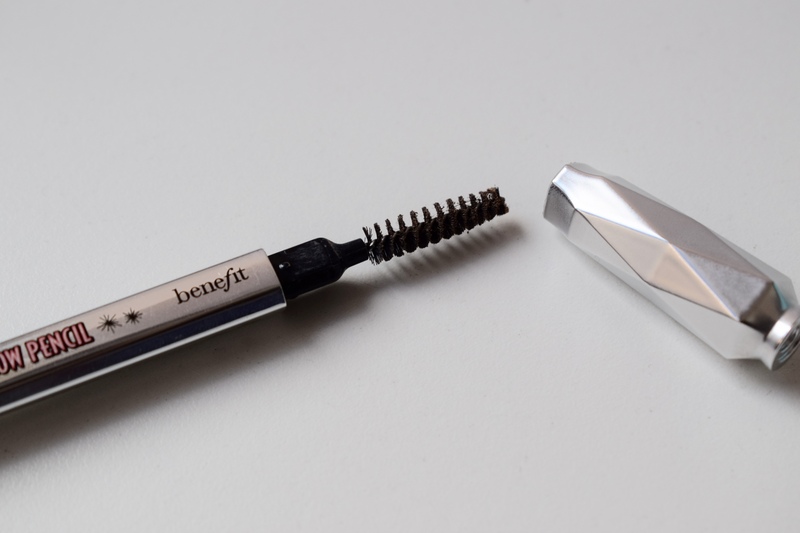 which is a clear brow gel also from Benefit. CALLING ALL CHOCOHOLICS! 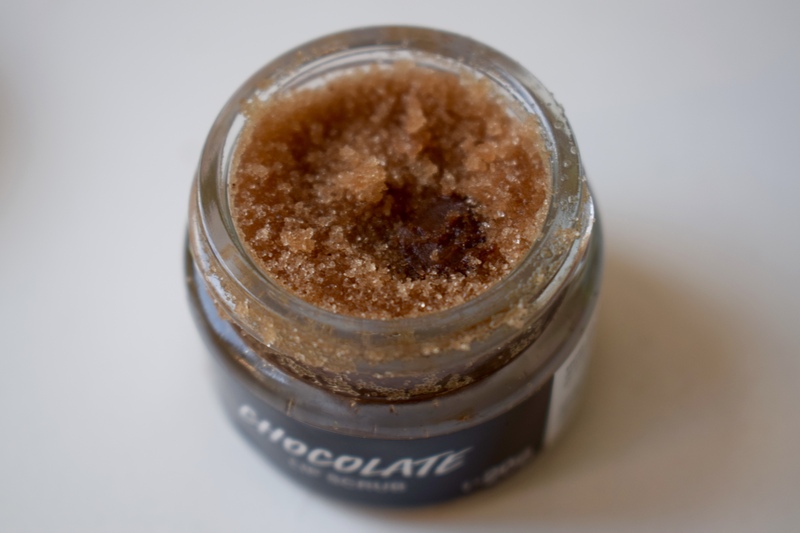 This chocolate lip scrub LITERALLY tastes like chocolate orange with real dark chocolate inside. 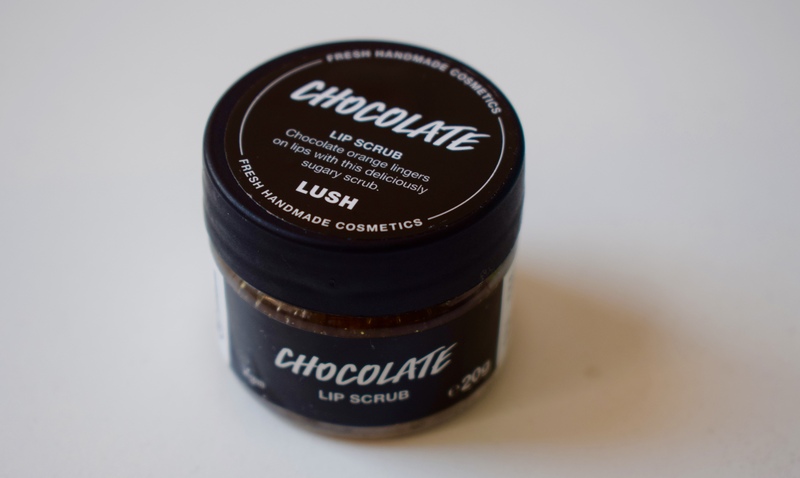 The sugar exfoliates your lips, making it the perfect product to use after a day of wearing drying liquid lipsticks (and you can lick the tasty excess afterwards too of course). 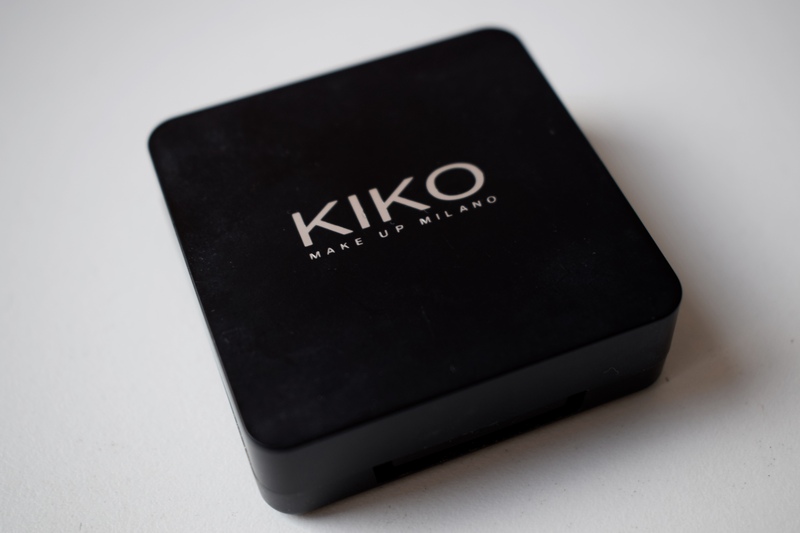 It is also a MUCH more affordable option than the MAC lip scrub at less than half of the price. It is also suitable for vegans. 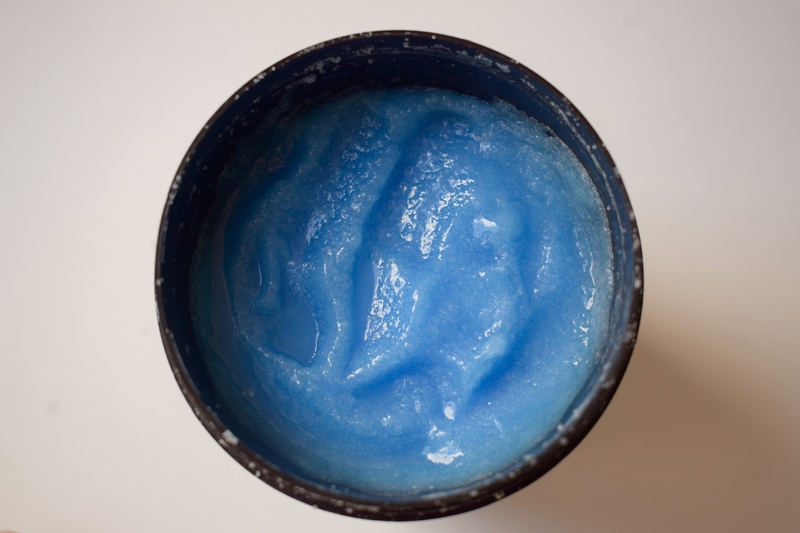 When you hear the word scrub, you immediately think of an exfoliating product (which it is, with its beautiful sea salt) but the way your skin feels afterwards is UNBELIEVABLE. The only way you can feel how incredibly soft and silky smooth it leaves your skin is by trying it! 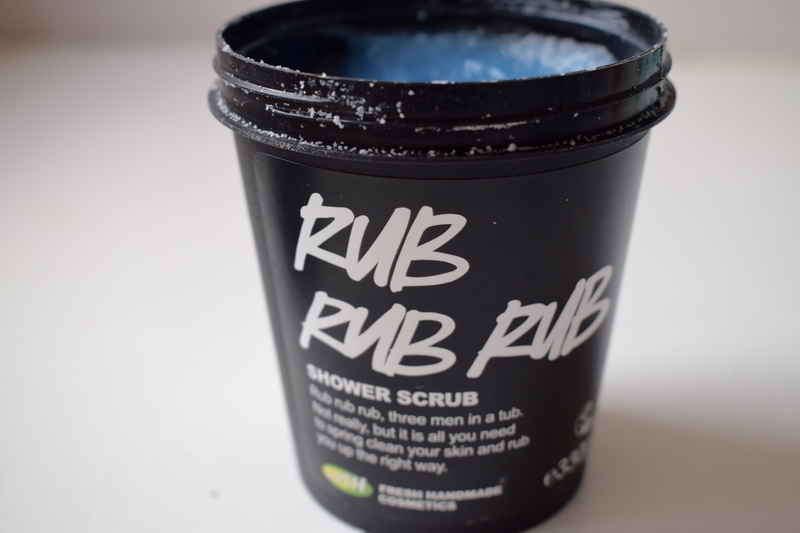 Go to Lush and give it a go for yourself! This is my go-to product when I want to re-do my fake tan. It gets off all the excess old tan and my skin feels completely smooth and ready for fake tan to apply beautifully. It also has a pretty blossom scent. Top tip: use it in your hair to add volume as it is packed with sea salt and the lemon juice inside of it will give it a gorgeous shine! I started watching their YouTube videos when Gabby (Velvet Gh0st) mentioned that she had binged watched them in one of her videos. And once I watched one, I started doing the same! They are two best friends from Nottingham who have known each other for most their life and make the most hilarious videos! From drunk “get ready with me” style videos to best friend challenges, their videos always make me laugh! They remind me of me and my friends when we return home from a night out… only they film it! Getting drunk food and all! Love them! I fancied a change this month and went for a big chop! From my hair being super long and recaching the bottom of my ribs to being just above my shoulder it was a fairly big change, but I was totally feeling a shorter hair look for spring! It is SO much quicker and easier to style and I’m thinking about possibly doing a ‘How I Style My Shorter Hair” blog post, so keep your eyes peeled! If you want to see my hair check it out on Insagram: marcellacarelli and come and say hi! Comment down below all your current favs as I’d love to give them a try! You never know, you might even see them in next month’s favs!